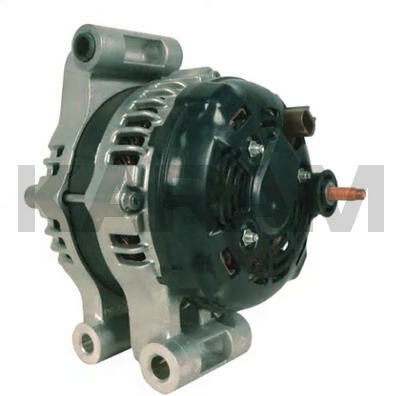 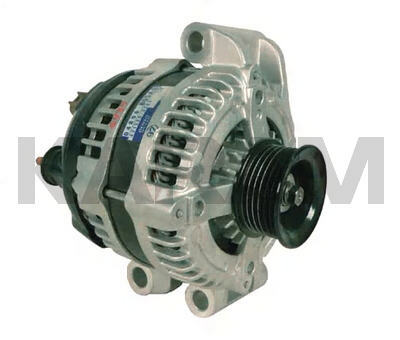 This Denso Alternator is Used on 2005-On Chrysler and Dodge Models With the 2.7L, 3.5L, 5.7L and 6.1L Engines. 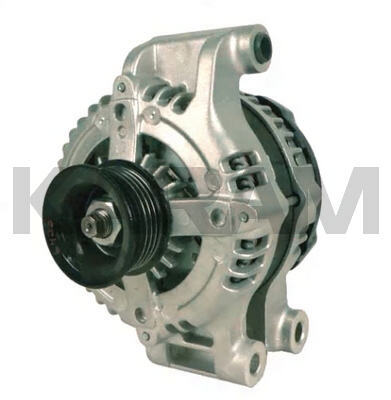 This Unit Mounts Sideways (One Top and Two Bottom Mounts), Uses a Conventional 6-Groove Pulley, Has the Plug at 1:00 (Rear), and the B+ Stud at 3:00 (Rear). 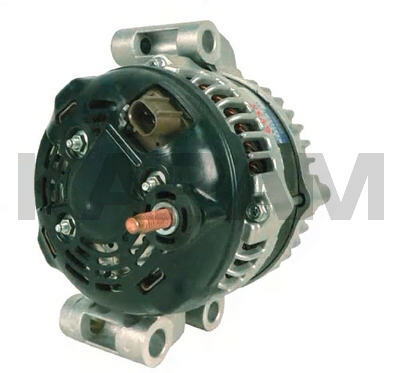 The 421000-0260, 0261, 0262 and 0342 All Have the Same Chrysler #4896805AA. 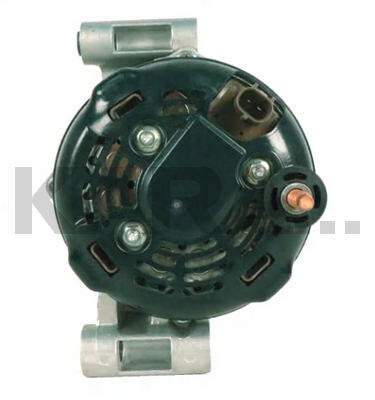 The 421000-0343 is Chrysler #4896805AB. 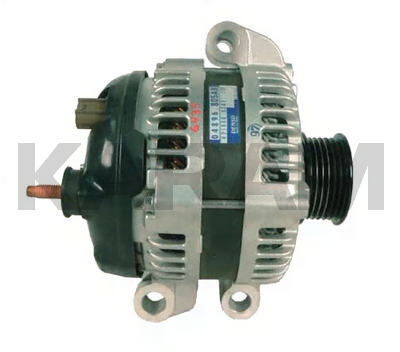 The 11112 is the Same Unit, Used as Standard Equipment, on the Some of the Same Cars, But Rated at Only 140A.